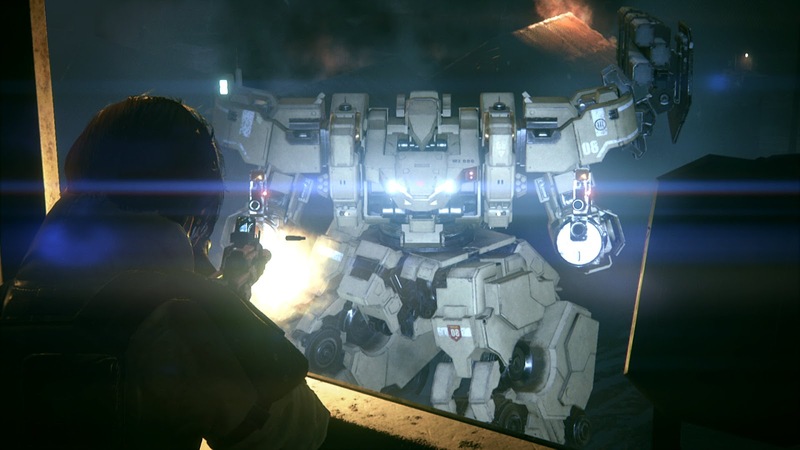 LEFT ALIVE Philippine Release Date Confirmed! It’s not Metal Gear, but LEFT ALIVE is probably one of the most hotly anticipated titles that we’re hoping to fill in the gap whoever Snake you want left us with. And now, we have a release date. Sony Interactive Entertainment Hong Kong Limited Singapore Branch (SIES) has announced that LEFT ALIVE is set for a March 5th street date! Whelp, plenty of games to play for 2019, and we're still not done with the titles that have been released. RIP wallets.